The E-commerce industry is shifting dramatically. In the coming years, it is expected that it will more changes at even faster pace with the increasing demand of sophisticated e-comm solutions, offering a blend of flexibility, scalability and extensibility at your fingertips. And, if these all things are taken into the consideration, then among the most widely used CMSs, Magento would be experiencing the high demand. It is known as the most search-engine friendly e-commerce platform that powers up the online business. This robust platform is packed with some powerful features that further could be extended via custom modules or third-party extensions. 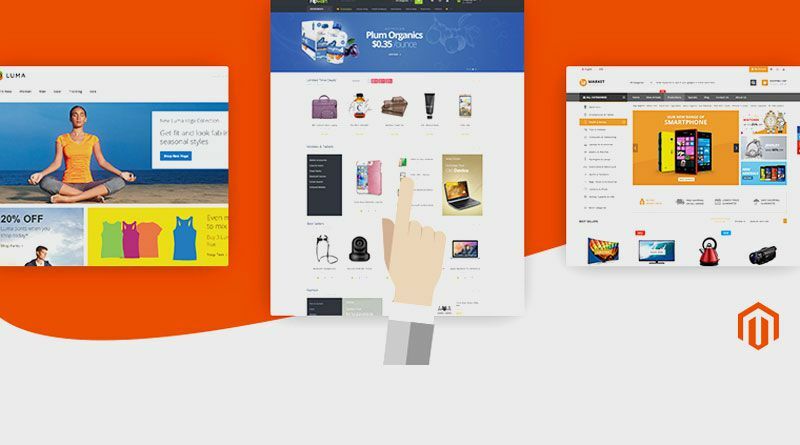 It is the most trusted e-comm platform among the SMEs and large enterprises as it offers robust support, high-performance, security and ease of integrating the responsive and beautiful themes & templates for better user experience. There are multiple Magento themes available in the market but, choosing the best ones will be taking too much time. Therefore, we have made a collection of best Magento themes that will power up your e-commerce business. Being a quality theme, it offers both flexibility and responsiveness. It comes with lots of features and is customizable for Magento stores of all descriptions. Its easy to access settings in the admin panel offers multiple customization options without changing anything at the code level. It’s a premium theme packed with an advanced admin module. It is suitable for every kind of store as it is not only easy to customize but is also SEO compatible and responsive theme. 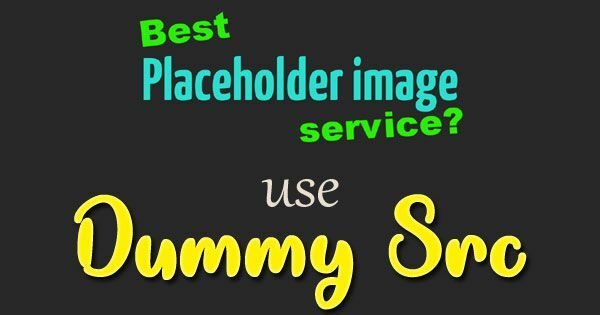 There are several developers who find it an ideal starter template for their projects. The good thing is that it is compatible with both versions of this platform. It’s a translation and RTL-ready theme that brings customers an enjoyable shopping experience by offering product category display and informative product quick views. This theme is designed and developed to not only be responsive but also be compatible with the broadest range of screen sizes. It can be used for both Magento 1 and 2. Its responsive design makes it an ideal wider segment of shoppers who prefer to use mobile phones to do shopping. It has 10+ pre-demos along with built-in blog extension for Magento 1, and, Mega Menu for Ajax Cart, Magento 2, OWL Slider, etc. This one is a fluid responsive theme that can ‘shrink’ the website to the screen size of the mobile phones and tablet devices. Also, it makes sliders and interactive components work in a perfect manner when used on a smaller screen. It is an easy to customize theme that offers unlimited color themes. Previous Previous post: What Makes WordPress the Most Popular Platform for CMS?